It’s no secret that our Bakri Postpartum Balloon saves lives, and in life-and-death situations, every second counts. Our engineers kept this in mind when they improved the product by adding rapid instillation components. 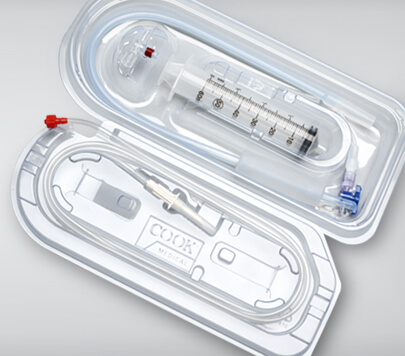 The engineers didn’t stop with the product, though: In collaboration with Prent Corporation, they created safe, sterile, and—vital to a busy operating room—easy-to-open packaging. We weren’t the only ones who were pleased with the results. The World Packaging Organization awarded the Bakri packaging a 2013 WorldStar Packaging Award. Congratulations to all involved, and thank you for your continued commitment to serving our customers and their patients.